The 2018 summer movie season was huge for the global box office as movies like "Avengers: Infinity War," "Jurassic World: Fallen Kingdom," and "Mission: Impossible - Fallout" were just some of the big.. This is what stars including Soulja Boy, Bill Cosby and Suge Knight will eat in jail for Easter. – TMZ Maluma is looking so hot in this video! – Just Jared Jr Did you miss this Beyonce moment? 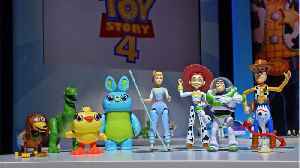 –..
▶ Videos for "Toy Story 4"
Check out the official "Bo Peep" trailer for Toy Story 4 starring Tom Hanks, Tim Allen, Jordan Peele, Keegan-Michael Key, Joan Cusack, Michael Keaton and Annie Potts! Release Date: June 21,.. The new tease video for the upcoming Toy Story 4 has a cat that looks so real that fans are freaking out. 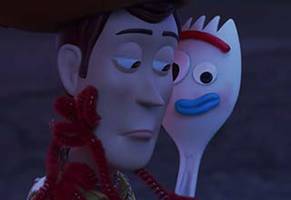 'Toy Story 4' Is Getting Two Spinoffs for Disney+ Disney is hoping you've got a friend in Forky. The new 'Toy Story' character will be featured in a series of ten short films on Disney+. 'Forky..
Pixar burst onto the scene, with their 1995 classic, Toy Story. 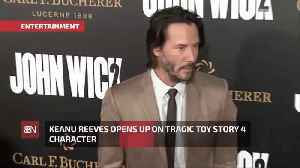 Arguably redefining the animation genre, Toy Story captured the hearts of millions world wide and it's legacy lives on, with Toy Story 4..
'Toy Story 4' star Keanu Reeves has revealed his character Duke Caboom will have a tragic backstory after letting his child down. Here's some 'Toy Story 4' news. Check out the official "Freedom" trailer for Toy Story 4 starring Tom Hanks, Tim Allen, Jordan Peele, Keegan-Michael Key, Joan Cusack, Michael Keaton and Annie Potts! Release Date: June 21,.. The toys are back at it again! 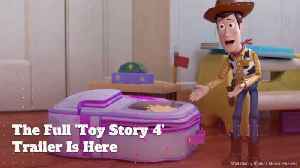 Toy Story 4 Trailer 2 - When Bonnie adds a reluctant new toy called "Forky" to her room, a road trip adventure alongside old and new friends will show Woody how big the world can be for a toy. The toys are back at it again! 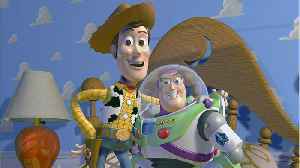 The beloved Disney/Pixar franchise is returning this summer with Toy Story 4, reuniting audiences with Buzz, Woody, and the rest of the gang. The first trailer for..
Former NFL tight end Rob Gronkowski's retirement announcement sent wrestling fans into a frenzy on Sunday, as many speculated that he would be joining his friend Mojo Rawley in the WWE in the near..
Jay Hernandez reveals how he told his parents he got the “Magnum P.I.” title role and all about his experience working on “Toy Story 4”. Here are some facts about this funny guy. 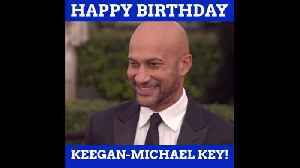 HAPPY BIRTHDAY Keegan-Michael Key was born on March 22, 1971, and turns 48. He was born in Southfield, Michigan. 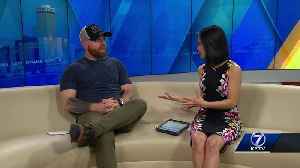 The comedian is known for his starring role in the Comedy Central series, ‘Key &..
At this point, you&apos;ve probably seen the trailer for Disney / Pixar&apos;s Toy Story 4, and you&apos;re thinking that June 21st can&apos;t get here fast enough. On the plus side,..
At this point, you've probably seen the trailer for Disney / Pixar's Toy Story 4, and you're thinking that June 21st can't get here fast enough. On the plus side, there's still time to get a pair of..
After a lot of discussion, rumors, and reports, the long-awaited third Bill &amp; Ted movie is finally happening. 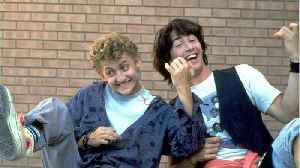 Original stars Keanu Reeves and Alex Winter are reprising their popular roles once..
Woody has a new adventure. Tom Hanks, Jordan Peele, Keanu Reeves, Patricia Arquette, Keegan-Michael Key, Tim Allen and more star in this new trailer for 'Toy Story 4'. When a new toy called "Forky" joins Woody and the gang, a.. The summer movie season is nearly upon us! 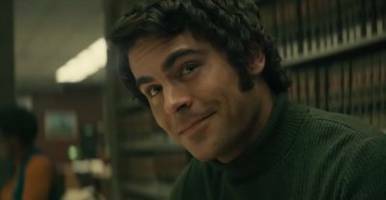 Here’s what we're looking forward to, from superhero sagas to kid movies, sunny comedies to the few dramas brave enough to show their faces in a season of.. The gang is back and ready for action in the new Toy Story 4 trailer! Woody, Buzz, Bo Peep, and the rest of the gang are up against a toy-destroy cat in the newly released teaser. 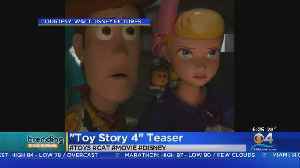 The movie features..
Toy Story 4 is just a few short months away from hitting theaters! 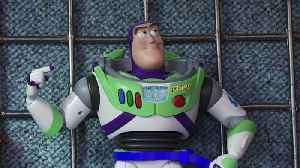 Disney/Pixar just released a new teaser trailer from the upcoming movie and it shows Woody, Buzz, and the rest of the gang gearing up..
*The summer movie season is upon us, flooding our theaters with intriguing new releases. So here we are to help you navigate that storm, with a look ahead at some of the most exciting titles to..
Forky, the new "Toy Story" character, will be featured in a series of ten short films on Disney+. "Forky Asks A Question" will feature segments like, "What is love?" and "What is cheese?" Read..
NEW YORK (AP) — Walt Disney shares are rocketing to an all-time high in early trading after the company moved aggressively into the streaming arena. 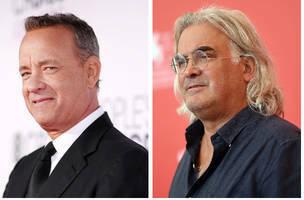 The Disney Plus video steaming is being..
Universal has acquired the rights to “The News of the World” from director Paul Greengrass that has Tom Hanks attached to star, shifting the project from Fox 2000, an individual with knowledge told..
Disney’s reputation as "the moneymaking sequel machine that could" continues with its impending release of Toy Story 4 this June. One quick glance at the YouTube comments section of the official..
*WARNING: Details about “Avengers: Endgame” below. 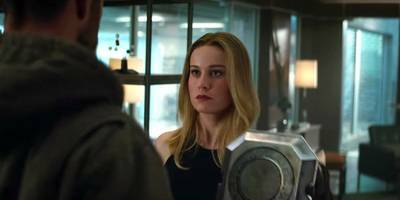 * · The first footage of "Avengers: Endgame" was shown at CinemaCon on Wednesday. 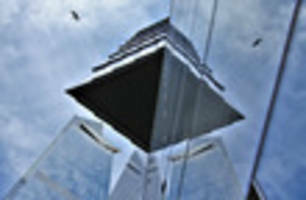 · It was a scene that runs around 5 minutes and shows the.. 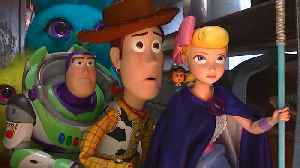 If you've ever wished that sweet family films would have more existential despair in them, Toy Story 4 may be for you. And not just because of Forky. At Disney's CinemaCon presentation Wednesday,..
Funtastic hopes this year's new Toy Story movie will slow its revenue slide after the struggling toy wholesaler's first-half profit dropped 60 per cent. 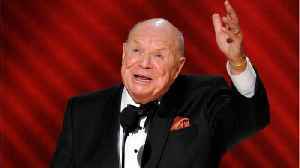 Director Josh Cooley reveals that the 'Toy Story' team managed to salvage old recordings of the beloved comedian's voice for the new film since 'nobody can replace him,' who passed away in 2017. 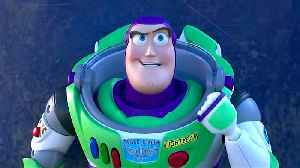 The villain in Toy Story 4 isn’t who you expect it to be at all! – Seventeen What will the child of the Duke and Duchess of Sussex be called? Will they have a title? 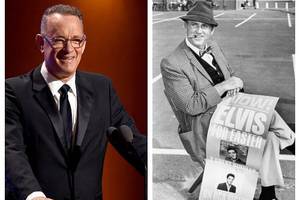 Find out here – Just Jared..
Tom Hanks is in talks to star in an upcoming Elvis Presley biopic as the rock legend’s famous manager, “Colonel Tom” Parker. Baz Luhrmann (“The Great Gatsby”) is set to direct the film,..
Spring and Summer 2019 are some of the best new-movie months we've had in a while. Charge our mind. 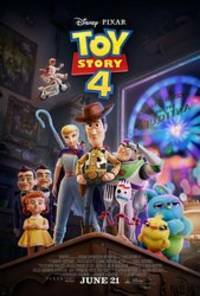 Long-awaited films like Avengers: Endgame, Toy Story 4, Aladdin, Pet Semetary, and Us are rolling..
Pixar‘s movies are generally considered some of the consistently best-reviewed movies! 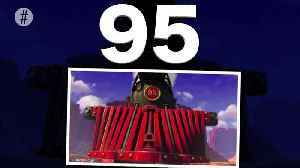 We’ve compiled all of the Rotten Tomatoes rankings for every one of the Pixar films and ranked them in order..
Toy Story fans are laughing and crying at the brand new trailer for the fourth instalment of the series. Check out the best reactions. …read more Source:: HindustanTimes The post Toy..
Woody sets off on a new adventure when Bonnie's new toy, Forky, escapes, and he reunites with Bo Beep along the way. 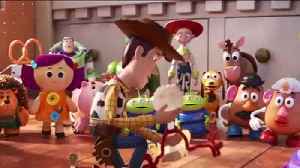 The Toy Story franchise has always been a secret nightmare, but now the full trailer for Toy Story 4 is embracing it and leaning straight into its nightmare roots. This trailer has so much nightmare.. 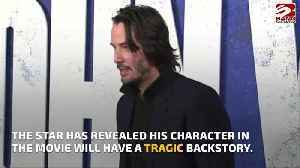 The full-length trailer includes the old cast as well as new characters voiced by Tony Hale, Keanu Reeves, Jordan Peele and Keegan-Michael Key. As always, Woody will stop at nothing to return home – or will he? Toy Story 4 hits theaters on June 21st. 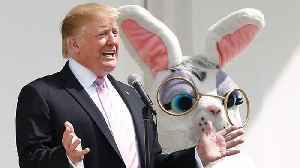 Because Stevie Van Zandt can solve the Brexit problem, check out today's mid-day links: Cory Booker's dad jokes, 'Toy Story 4' trailer, Shen Yun dance troupe, Devin Nunes sues Twitter, David Lynch..
Cloak & Dagger Star Ally Maki Reveals Cute Character She's Playing in 'Toy Story 4'! If you blinked, than you definitely missed out on Ally Maki‘s character in Toy Story 4! The Marvel’s Cloak & Dagger actress shared the big news that she was voicing one of the new characters in the..
A new character voiced by Keanu Reeves makes a brief appearance in the first full-length trailer for Toy Story 4.